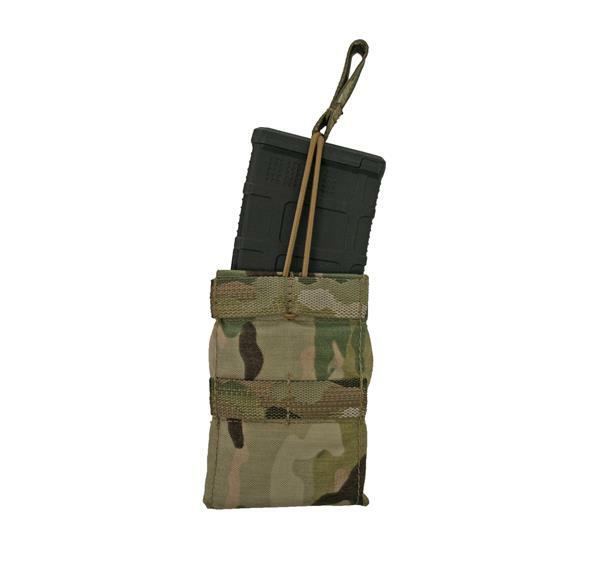 The new 5.56 magazine pouches have revolutionized a staple product at TT. 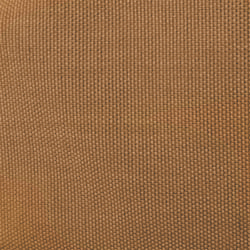 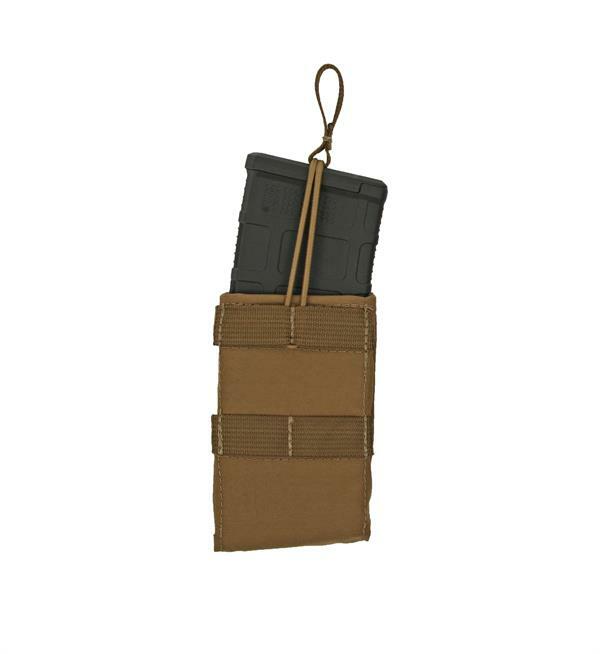 The new pouches have a stiff opening for ease of inserting the magazine, and the elastic compression ensures the magazine stays put until needed. 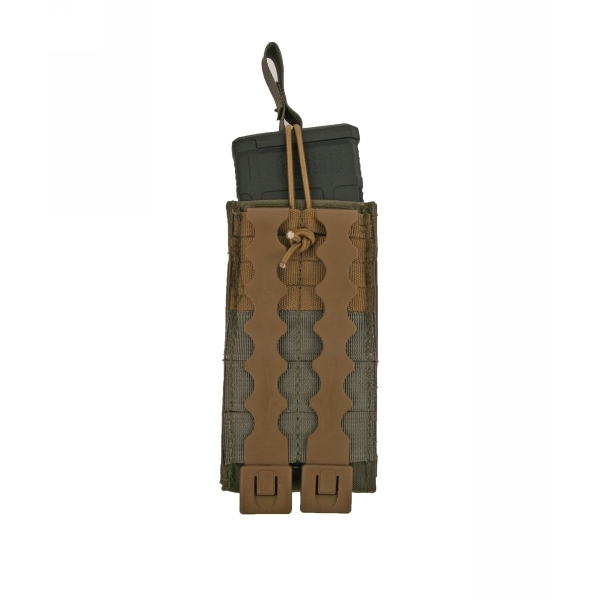 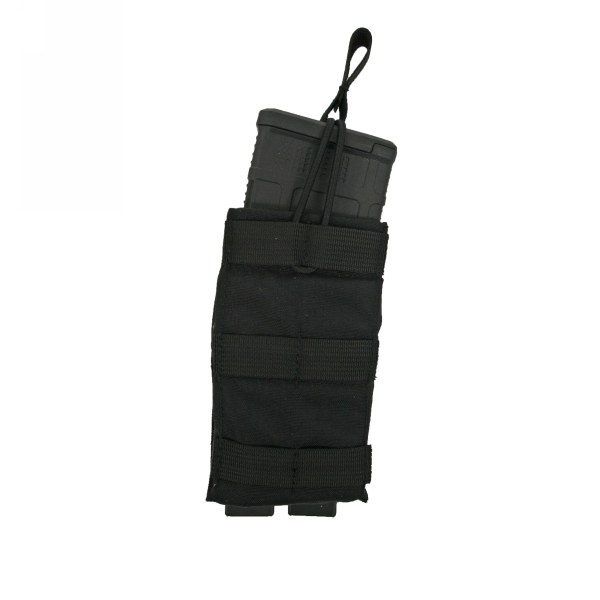 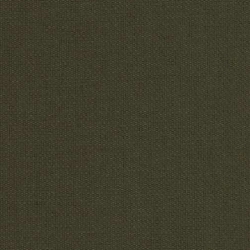 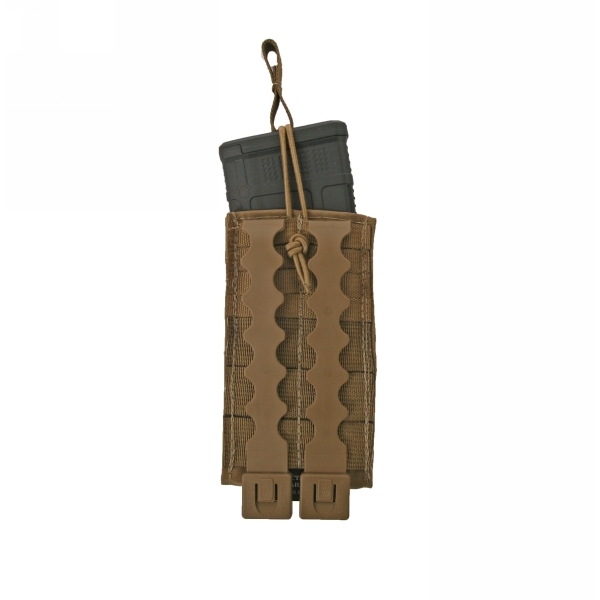 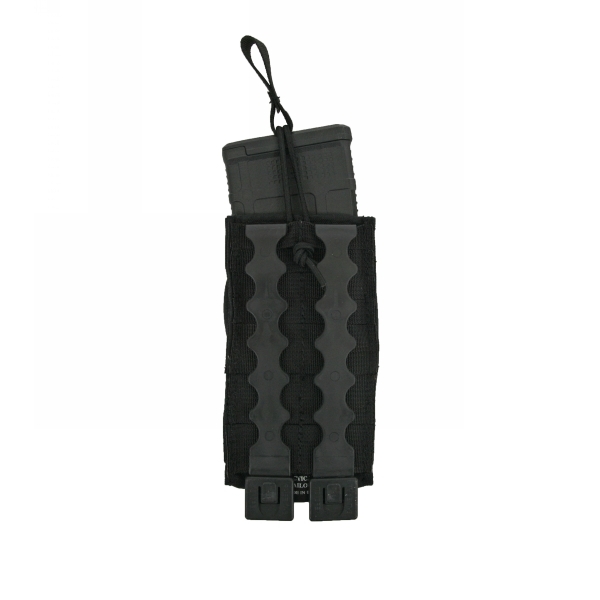 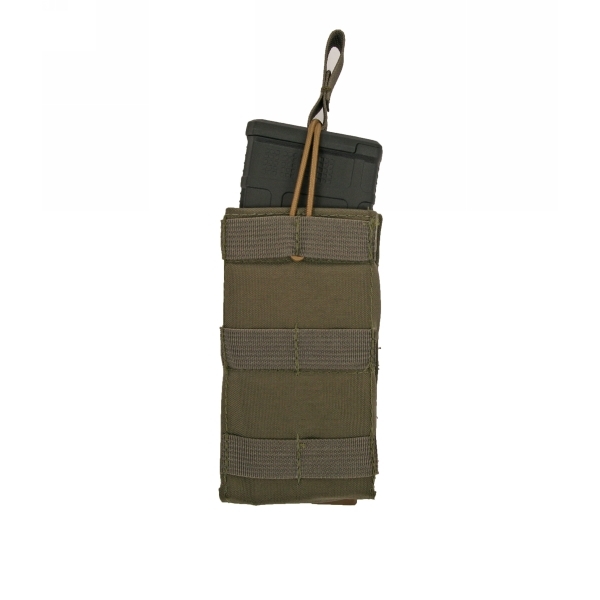 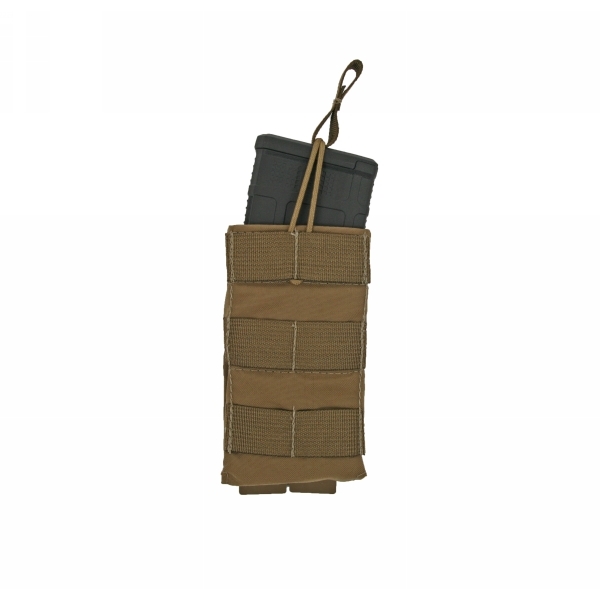 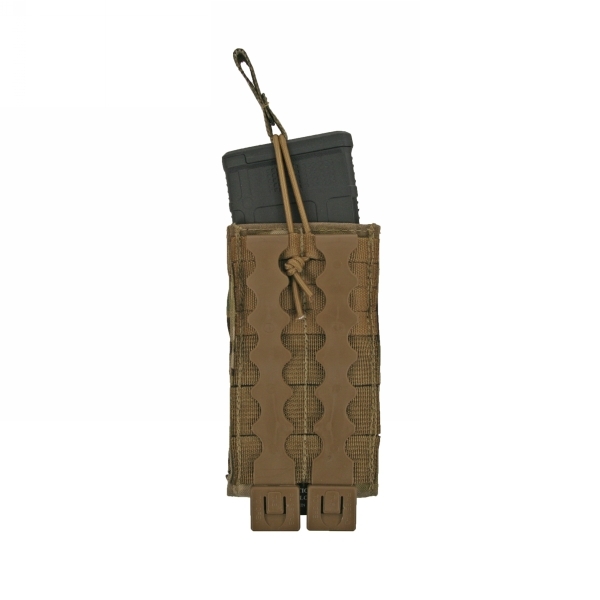 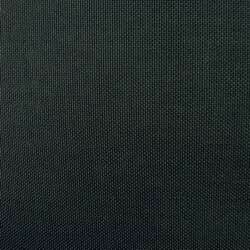 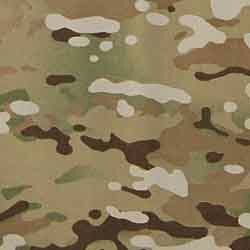 •	The 5.56 tall magazine pouch has more coverage for the magazine for all of you traditionalist. •	The 5.56 compact magazine pouch exposes more of the magazine for individuals who like to have more purchase when drawing the magazine.